I've been a successful mortgage consultant for over 9 years, working based in Estate Agency, so my knowledge of the mortgage and property market is vast. I offer whole of market mortgage advice, ranging from deals for First Time Buyers, Home Movers, Buy To Let investors and Remortgages. I hold an Advanced CeMAP qualification, as well as other qualifications gained over the years. Out of work, I am married with a 6 year old son, Logan, who is obsessed with Lego and Transformers. I've lived in and around Boston my whole life so know the local area well. When I'm not at work (and this is rare) I tend to spend my time catching up with family and friends, and going on the occasional holiday! 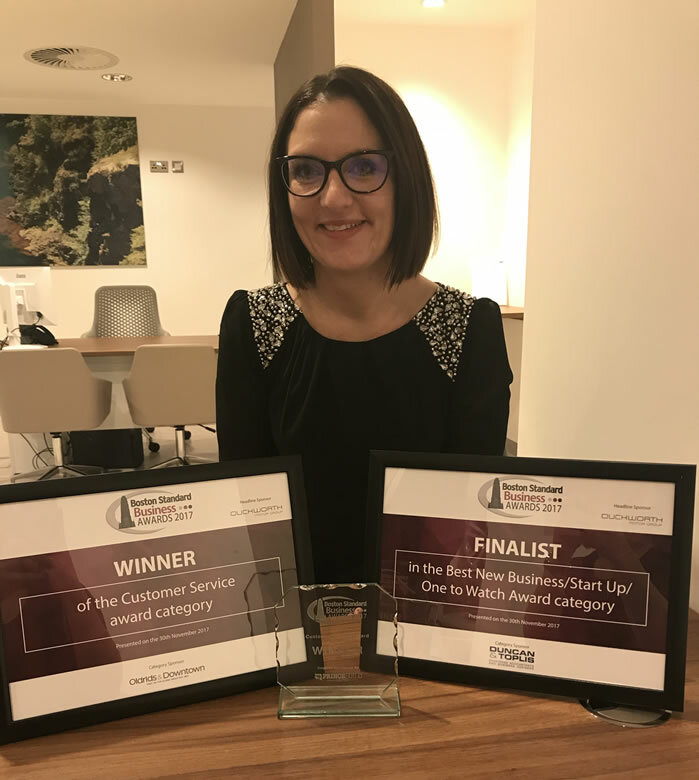 Having only been self employed for less than a year, it was an honour to just be a nominee at Boston Standard Business Awards in 2 categories, Best New Business & Best Customer Service. 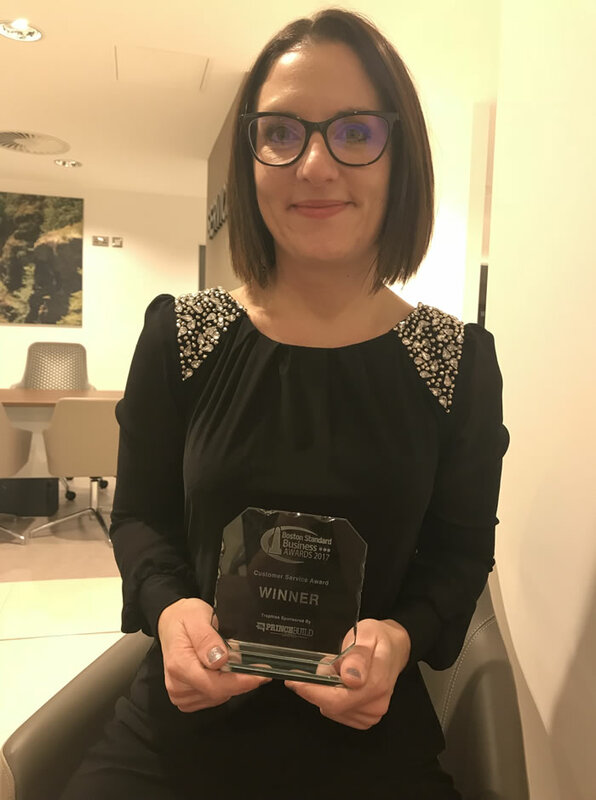 Never did I expect to actually win one, so when my name was read out for the winner of Best Customer Service category I cannot describe how happy I was. I hope it shows that I thoroughly enjoy my job and would always give the best service I possibly can to all of my clients. Working as part of Fairweather Estate Agents, who won Best New Business, makes my job even better. I couldn't wish to work with a better team of people and working together we always ensure our customers are well looked after. Typically we charge a fee of £350 for arranging your mortgage, however the actual fee will depend on your circumstances, and will not exceed 1.5% of the mortgage amount. The fees may be waived subject to the terms of the waiver agreement. Your property may be repossessed if you do not keep up repayments on your mortgage. Not all Buy To Lets are regulated by the Financial Conduct Authority. You may have to pay an early repayment charge to your existing lender if you remortgage.